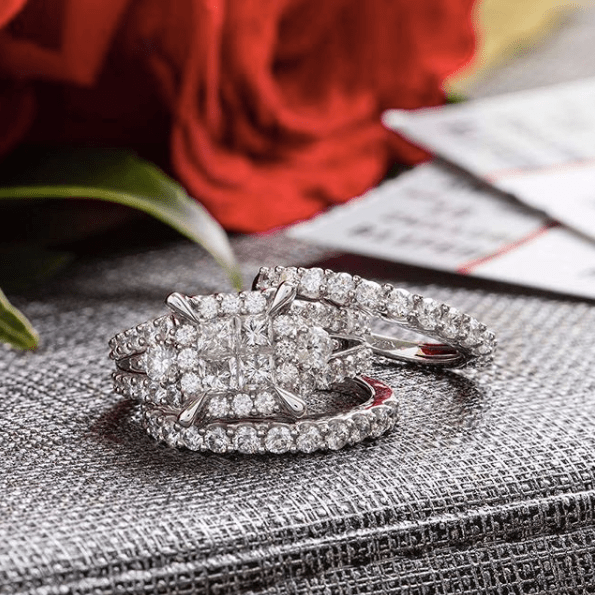 With the help of Peoples Jewellers Canada, you are bound to make this year’s Valentine’s Day memorable for you and your special one. You can save 20% to 40% off on everything, including rings, necklaces, earrings, and more. This offer is valid until February 11th, 2019. Peoples Jewellers Canada just released its new collection called Enchanted Disney Fine Jewelry. With this collection, you can experience the magical moments that connects you to a special place in your heart, filled with love, romance, and dreams. 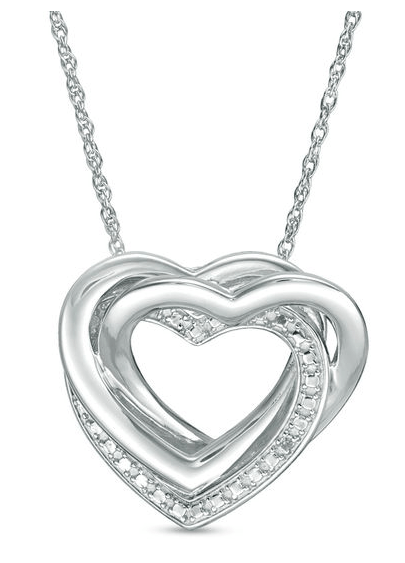 This Diamond Accent Interlocking Hearts Pendant in Sterling Silver is on sale for only $29.99. You’re saving $69.01 from the original price of $99.00! Price valid until February 11th, 2019. A triple dose of affection, this sparkling entwined heart pendant revels your romance.